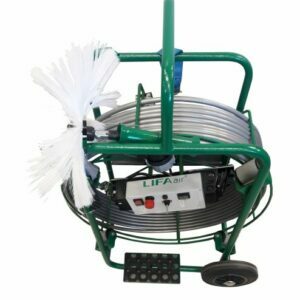 Hand Driller shafts are a must-have for any ductwork cleaning engineer.    Available in different lengths and thicknesses to suit the task, to be powered by a rotary hammer drill. 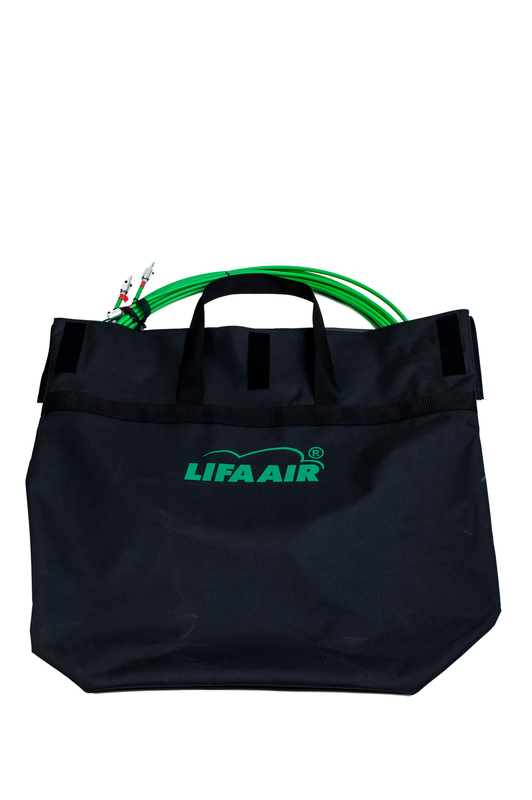 All hand driller shafts are sold with a Lifa Air Carry Bag included. 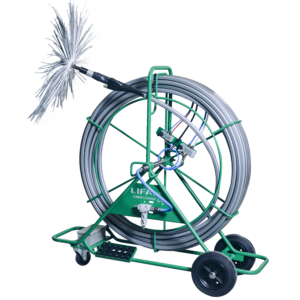 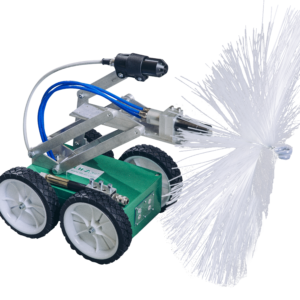 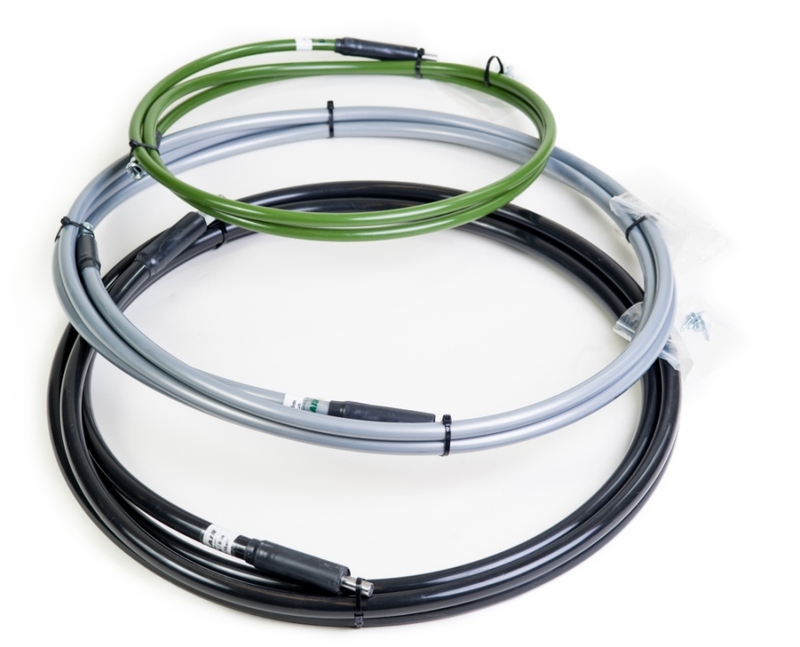 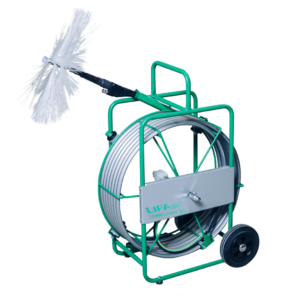 Driller cables come with a standard Lifa Air connection so are compatible with all of the brushes in the Lifa Air range making them an excellent ductwork cleaning tool for ducts sized up to 400mm.